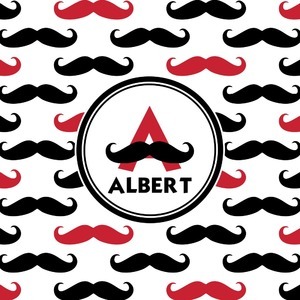 With the growing popularity of mustaches, we had to create a mustache print!! 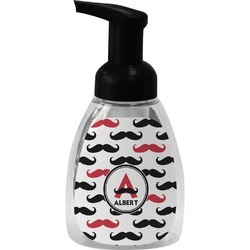 Our adorable mustache print is mostly black and white with a pop of color. We chose to do our design and images with a splash of red. 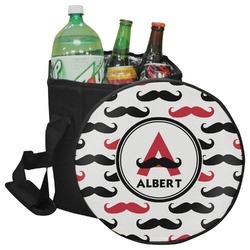 You can customize your design by selecting the color you want! Don't forget to add your name and/or initial for that fun personalization with a touch of whimsy!